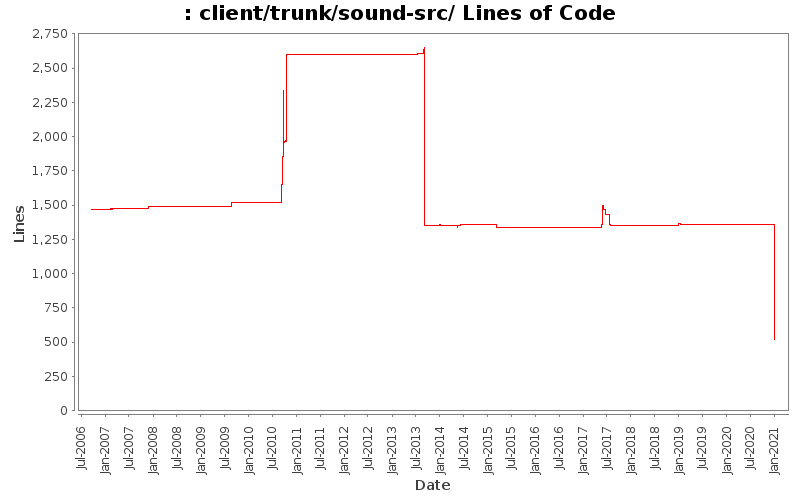 Don't make a local copy of the environment string in sound initialization. We only use it in a read-only manner. Add define around debugging message in cfsndserv. errors, instead of returning a null pointer. Fixed unchangeable sound path issue noted in configure.ac.